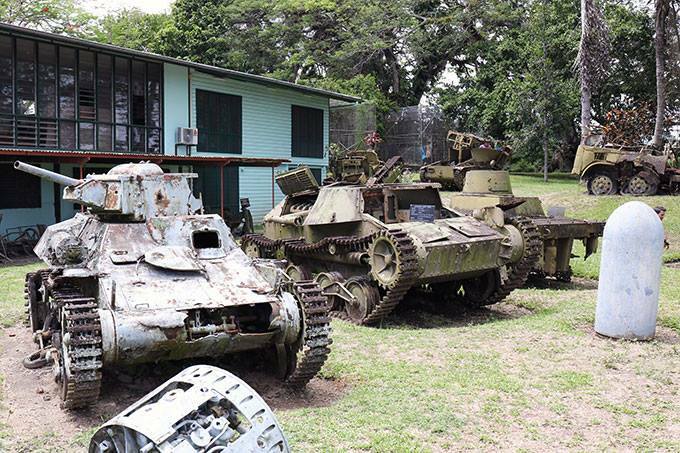 Wartime tourism is the way forward for PNG to attract millions of tourists each year and boost tourism revenue in the country. Former Australian army major, politician and owner of Adventure Kokoda, Charlie Lynn, says, this will be another type of gold, for PNG, if embraced. Mr Lynn also extended the call to Australians to support this initiative. Charlie Lynn was speaking at the PNG International Business Summit in Brisbane, Australia, recently. "And this gold is renewable gold, wartime tourism. "Papua New Guinea is a custodian of the Pacific War history. "The sites sacred to Australia, United States and Japan are there, from Rabaul to Bougainville, to Milne Bay to Kokoda to the Huon Peninsula, to the Finistre ranges, to Manus and Wewak to name just a few. "These provides significant opportunities from an emerging wartime tourism industry to meet the growing demands of international wartime tourism."